What's not to love? It's a brand new year with brand new goals. Do any of those included gardening? We certainly hope so. January is the goal setting month and now is the perfect time to dig right in. As always the winter months turn your garden and patio into a stark area full of colorless flowers and spent blooms. Take a look at it again. Look at your garden and patio again. 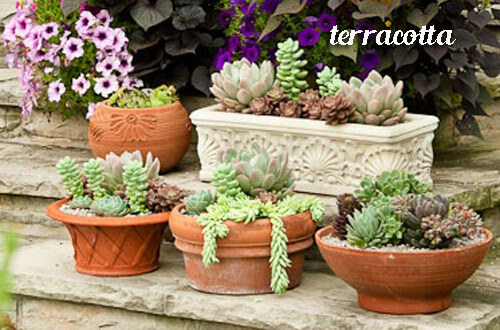 How did your potted garden planters do last year? Did the flowers, or evergreens you planted last all season, did you like the way they looked? Now is the time to look to the past to assess for the future. 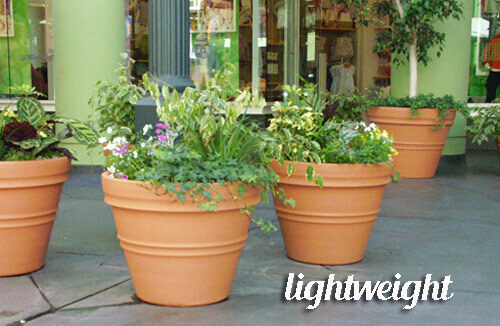 Do you think your planters could use some new potting soil? If so then replace it. There is nothing that will kill a wonderful potted garden pot faster than old, nutrient depleted potting mix. 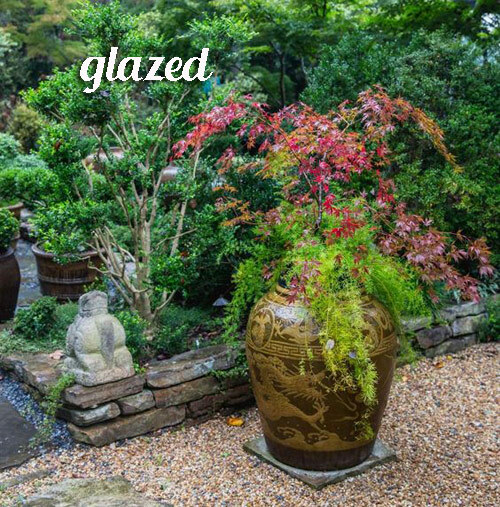 How do your garden pottery look? 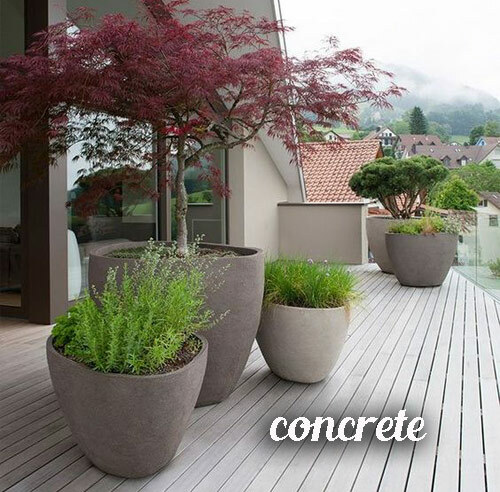 Are you concrete planters chipped or the terracotta clay garden bowls and pots starting to wear? Now would be a good time to research new planters. 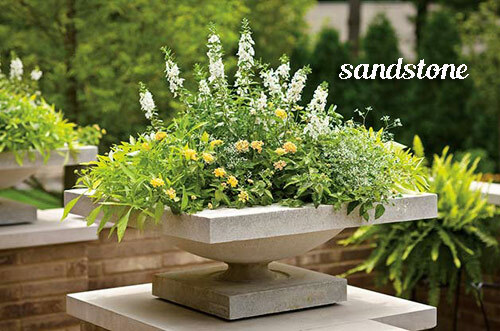 There are great lightweight pots that will last a lifetime, new sandstone designs and colors. How about a colorful glazed cigar jar or piece of pottery that looks like artwork? Then think about what you will plant this year. More of the same because you had such great success with the plant materials and the pottery look that you have used in the past? Great then go for it! Need to upgrade? Well you know where to look. 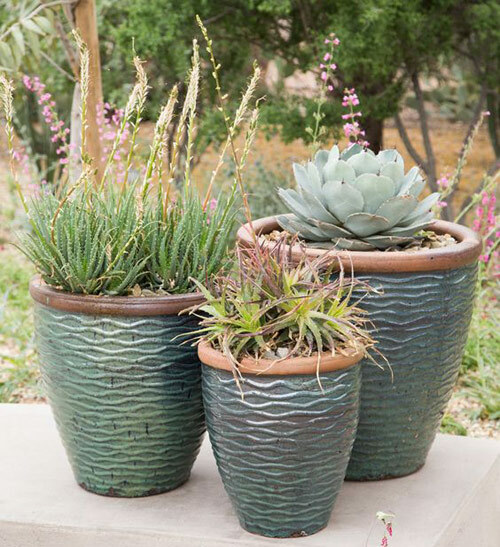 At ArizonaPottery.com we strive to find unique and well made pottery planters and pot accessories that we believe will help you create a backyard oasis for as inexpensively as possible. Lastly, check our your garden tools, hand gloves, garbage bags etc. There is nothing worse then getting into a new season or planting and decorating and find out that everything needs to be upgraded. You may even find super sales this time of year when planting is out of season. Don't wait till Spring. So go outside, take a look around you. Dream and imagine and make your dreams come true. We are hear to help.